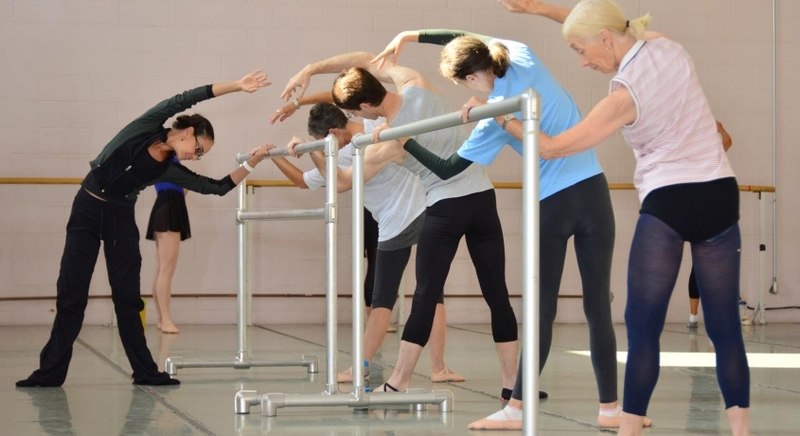 This class is for anyone ready to begin or reawaken their love of dance and return to ballet in a joyful, friendly, noncompetitive environment. We dance for the love of dance. If you are just starting out, we take it slow and break down all the steps. If you are returning to dance, you will be amazed at what you can still do…and how quickly it all comes back…and how much fun it is the second time around! 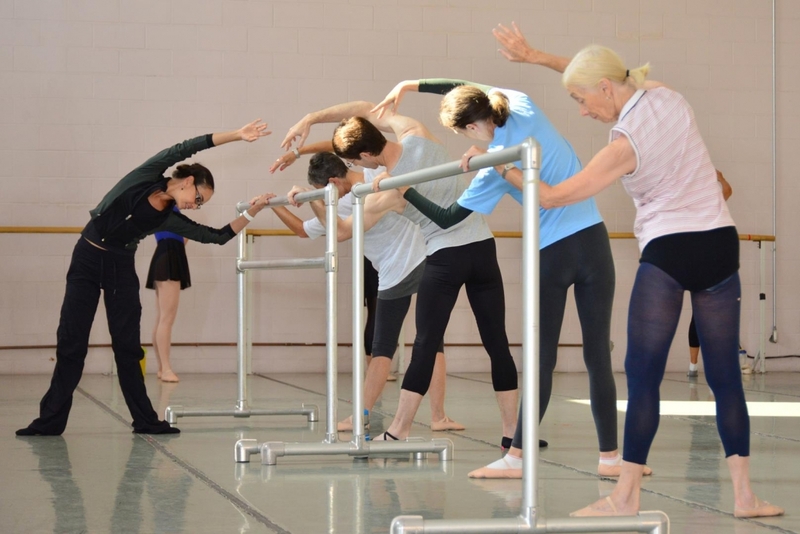 Come re-build strength, tone, and flexibility with us as you rediscover the joy and beauty of ballet. You can wear ballet attire if you have it, or workout clothes (leggings, t-shirt, etc.) with cotton socks. Classes are $15/class drop-in, or you can purchase a 5-class card for $65.